We are helping out a friend by spreading the word about how bullying can really affect people. 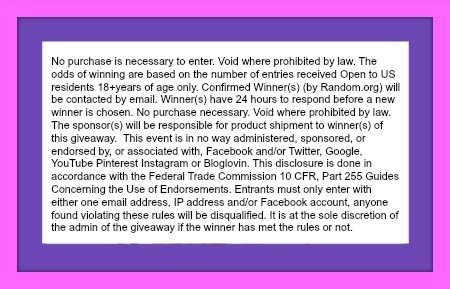 Help us spread the word and at the same time enter to win a great bracelet. Our handcrafted watches are made with bamboo, zebrawood and sandalwood, paired with black, silver or gold steel. We’re partnering with award winning non-profit Free2Luv® to fight bullying through community outreach, awareness campaigns, and events. Follow Nature’s Time on Twitter and like them on Facebook too! Check out Mom Does Review’s Post about Nature’s Time HERE. Did you know that every 7 minutes a child is bullied? Did you know that there is a strong link between bullying and suicide? Did you know that bullying too often leads to violence, loss of self-esteem and depression? ^^^ We CAN change this ! Because for every watch you purchase, you help out 6 bullying victims. In addition, we help send victims empowerment packages that include an empowerment wristband, pseudo-tattoos, and special messages of support and encouragement. Time is limited, so why not make the best of today for the good of society? 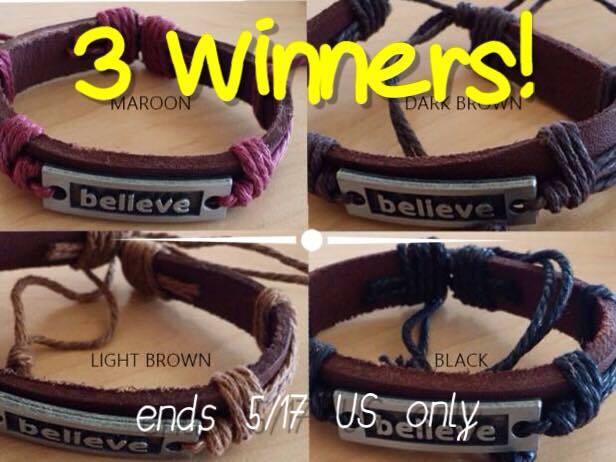 Enter to win a BELIEVE Bracelet on the easy rafflecopter below. For every one sold it helps out 6 bullying victims. Wow, for every watch you purchase, you help out 6 bullying victims. In addition, we help send victims empowerment packages that include an empowerment wristband, pseudo-tattoos, and special messages of support and encouragement. This is amazing! What an awesome product & an awesome way to support this much needed cause!! They support the end of bullying! They support Free2Luv® to help put a stop to bullying! Great cause! To empower victims and help stop bullying! They support non-profit Free2Luv® to fight bullying through community outreach, awareness campaigns, and events. For every watch purchased, they help out 6 bullying victims. They also help send victims empowerment packages that include an empowerment wristband, pseudo-tattoos, and special messages of support and encouragement. They help fight bullying and offer support to help empower victims. They support the non-profit Free2Luv which helps stop bullying. They support non-profit Free2Luv® to fight bullying.